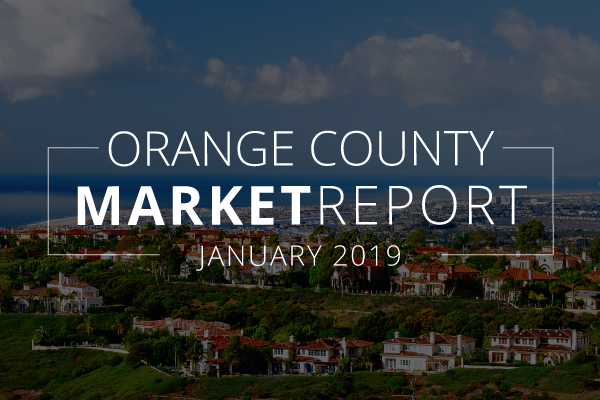 As you plan for your real estate goals in 2019, take a look at our Orange County Real Estate Market Report to educate yourself on the latest trends. The median sale prices in Orange County is currently $790,000 and active inventory is up 32.8% year over year. With year over year stats for each and every city in the county, our OC Report is the perfect place to start your buying or selling journey.